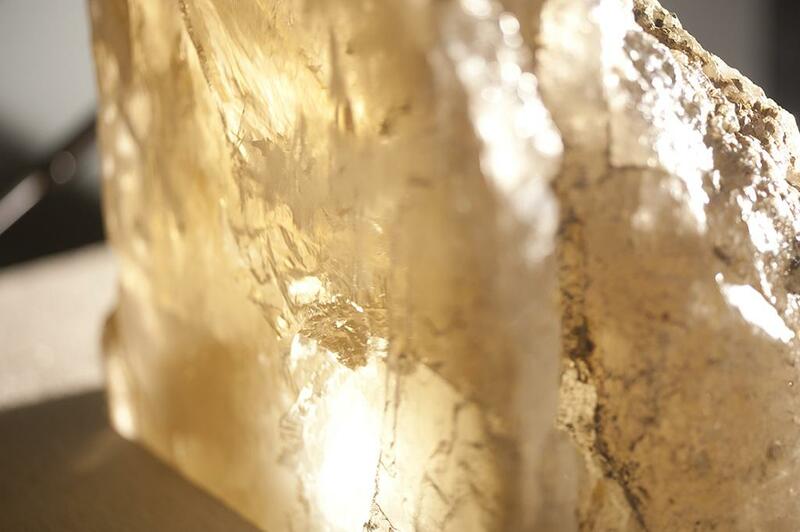 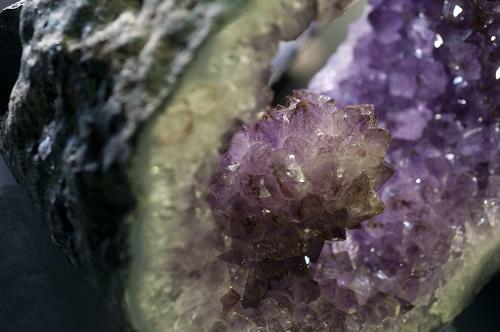 Masters and partner Elizabeth Gault appreciate the beauty in nature and together wanted to share their love of minerals by donating his personal collection for all to see. 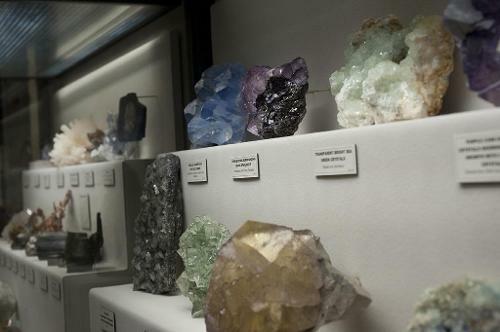 The collection consists of numerous specimens from around the world, from quarries in Pennsylvania to the Andamooka Ranges of South Australia. The displays are grouped to accent Masters' personal favorites within the collection such as fluorite, quartz and fluorescent minerals. 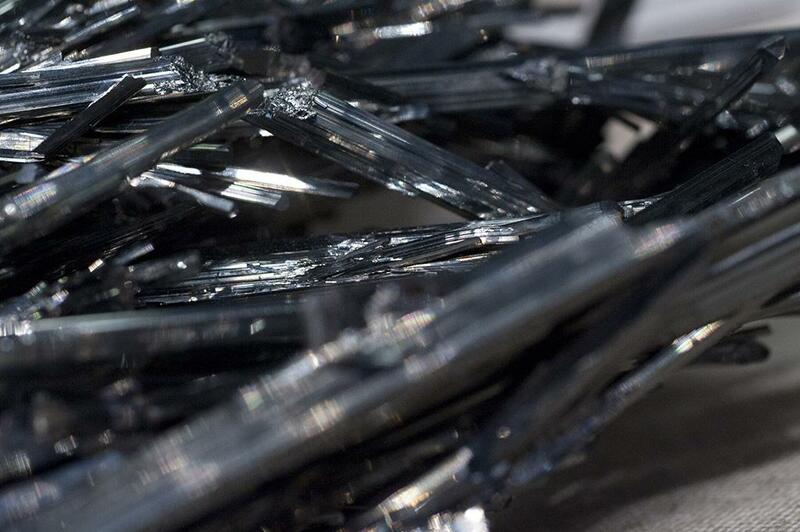 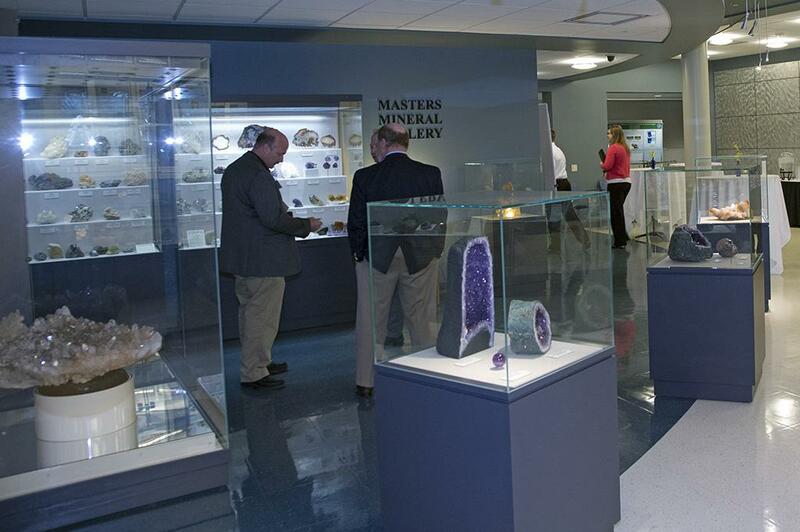 Also exhibited are a variety of diverse minerals provided by alumnus Douglas T. Thudium, a 1976 Elizabethtown graduate from Harleysville, Pa. 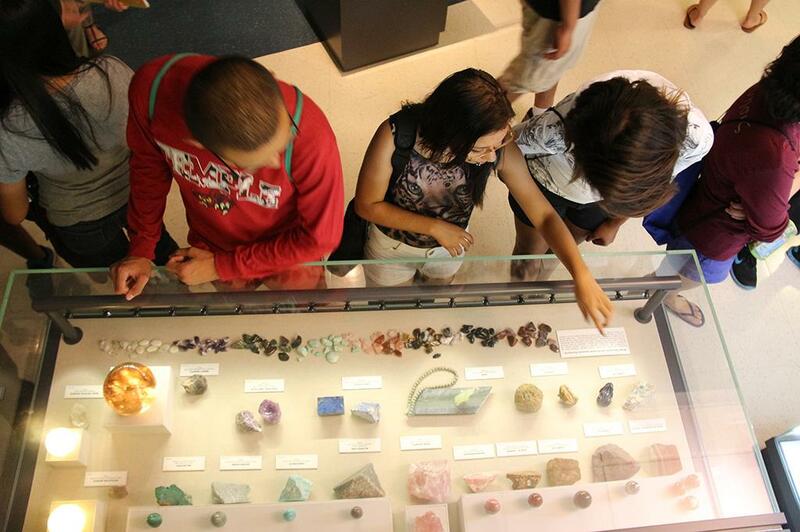 The Gallery is open to the public from 8:30 a.m. to 5 p.m. weekdays. 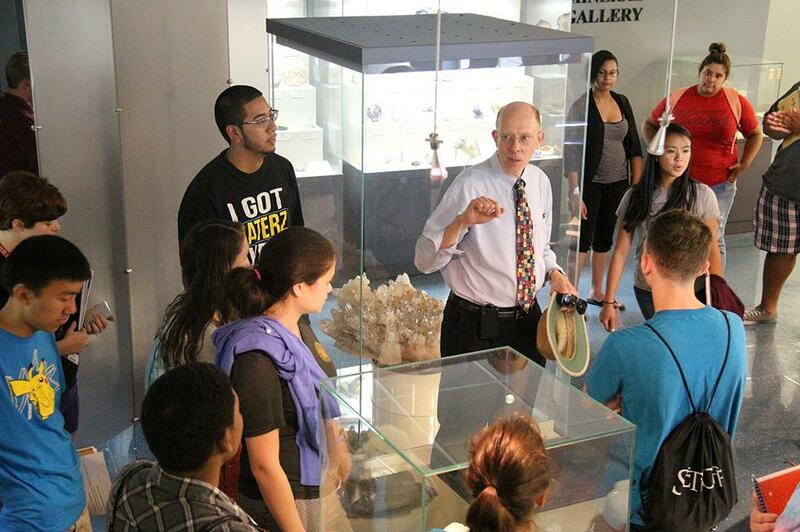 The Gallery is in the lobby of the Masters Center for Science, Mathematics and Engineering. 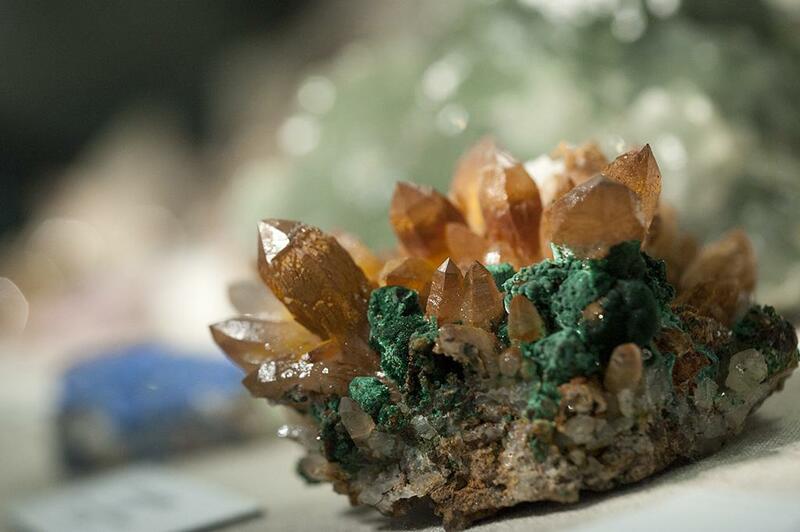 The Masters Mineral Gallery collection was cataloged and arranged for display by John S. White, assisted by Joe and Jeanne Dague. The former curator of minerals at the Smithsonian's National Museum of Natural History, White is author of two books on mineralogy and is the founder of the journal Mineralogical Record. The specimens were mounted by David A. Graham, whose most recent efforts include the Los Tesoros Mexicanos del Smithsonian and the Vietnam Veterans Memorial: America Responds exhibitions in Washington, D.C.